/ Welloving: the new lifestyle chosen by young people! Welloving is a new trend among young people. It is followed by all those who enjoy wellness and pay attention their own well-being! The new trend of the moment is the Welloving. Wellovers are people who want to reach physical and mental well-being, paying particular attention to their body and mind care. VIPs, influencer and sports star have chosen this lifestyle, such as Cristiano Ronaldo and Oprah Winfrey. These people think that their life approach should be positive. Bjorg studied this lifestyle with the WOA methodology, or Web Opinion Analysis. Let’s find out together what Welloving is and the results emerged from the survey. 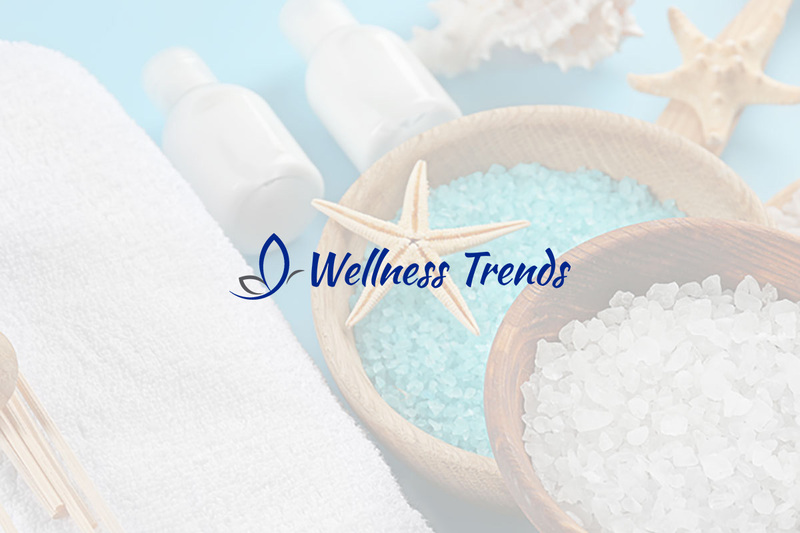 Welloving: the new well-being trend! The research was conducted on a sample of 1500 people between 20 and 55 years old. More than 40% of them said they focus on their own well-being and beloved ones. According to them, to feel good, it is essential to relax, after days of work and stress. However, it was paid particular attention to their diet. As regards a healthy diet, many people from the reasearch said they do not eat much, but they eat several times a day. Moreover, they avoid junk food, choosing natural ingredients, and some say that they follow a diet. What are the fundamental principles according to the Wellovers? A common ideal is “thinking positive“ and trying to realize one’s dreams. It is also fundamental to take care of your body, following a healthy diet, exercising regularly and staying away from alcohol and cigarettes. Eating well helps living better, especially if you are following a diet rich in vegetables and natural drinks. People from the research showed that spending time with their beloved ones and enjoying the beautiful moments with their families is also very important. Moreover, they work hard to achieve their goals without giving up. Finally, their smile is their strong point.